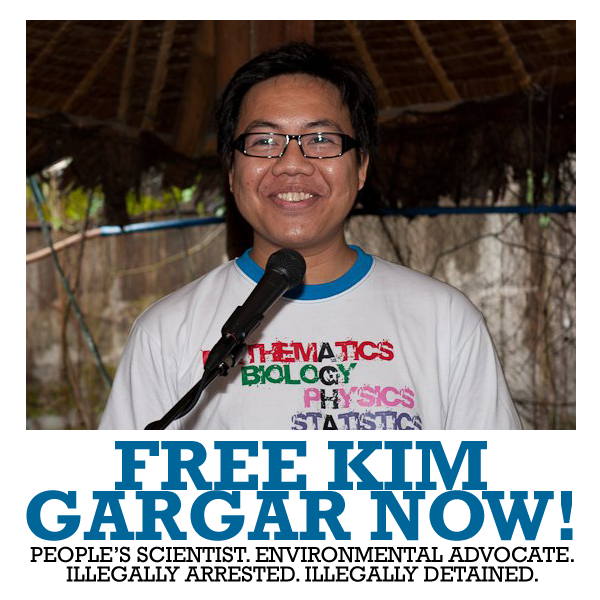 First of all, we want you to know our constant solidarity with the people of Philippines. 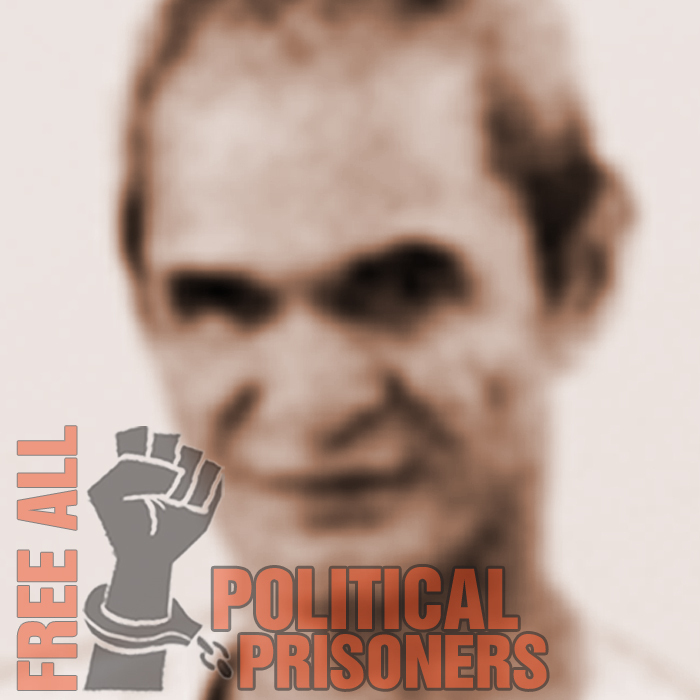 We want to share with you experiences about working for political prisoners freedom in Latin America. 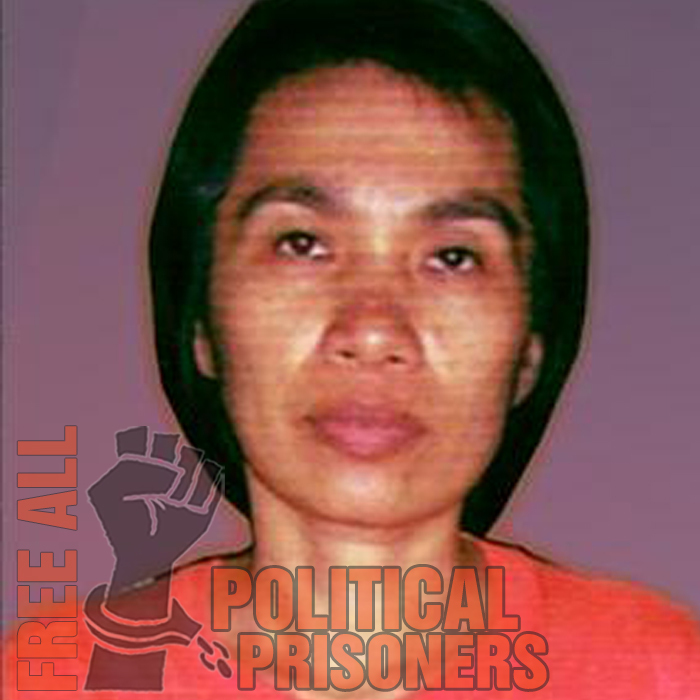 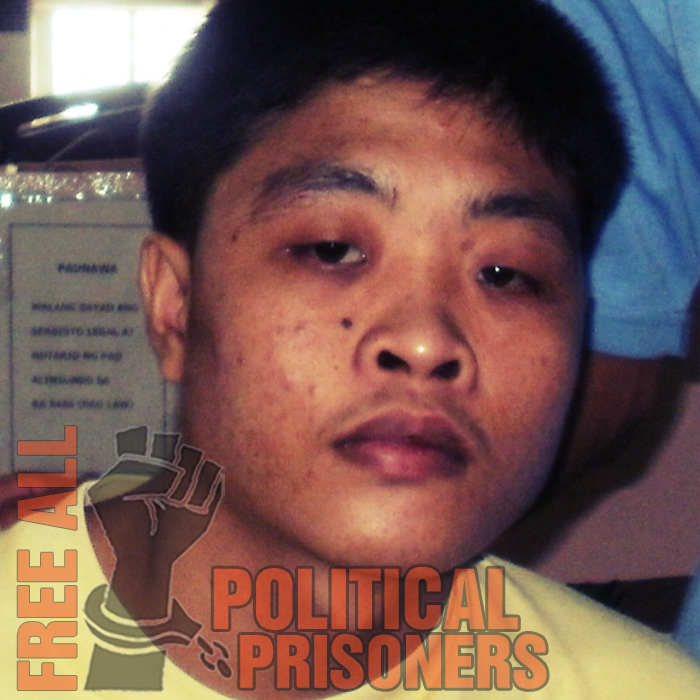 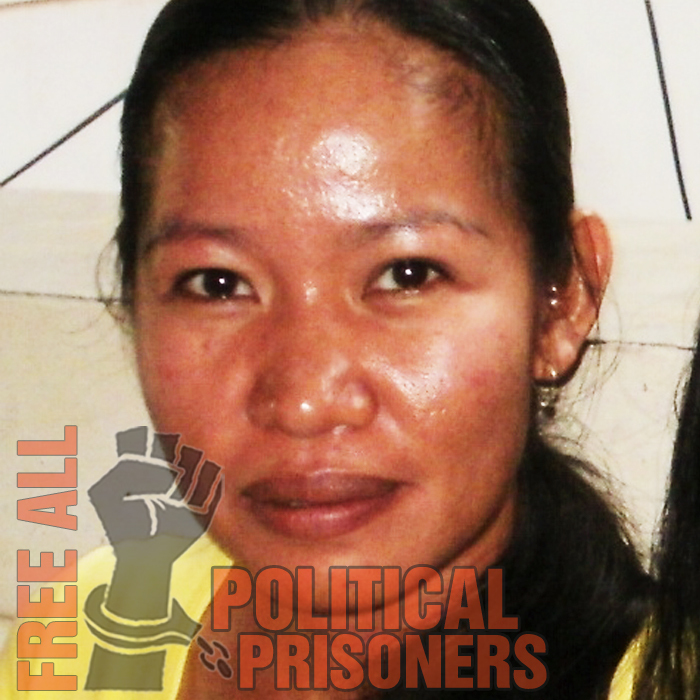 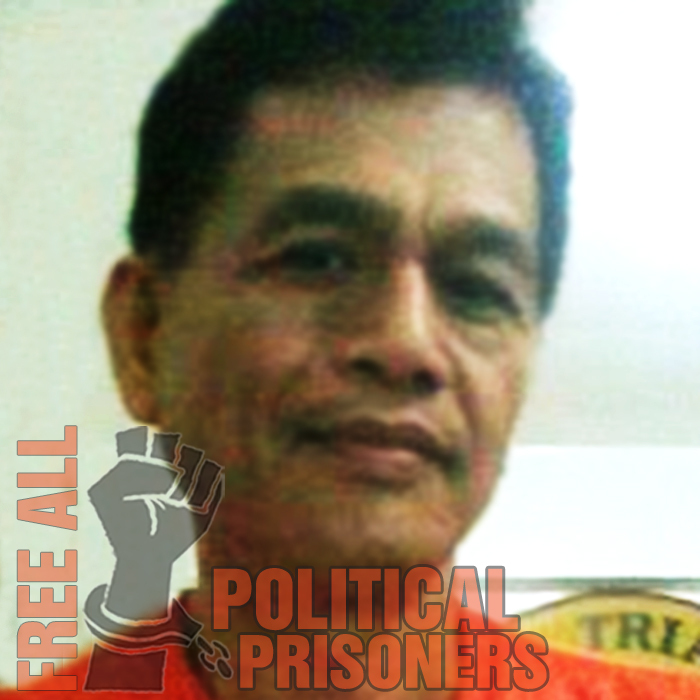 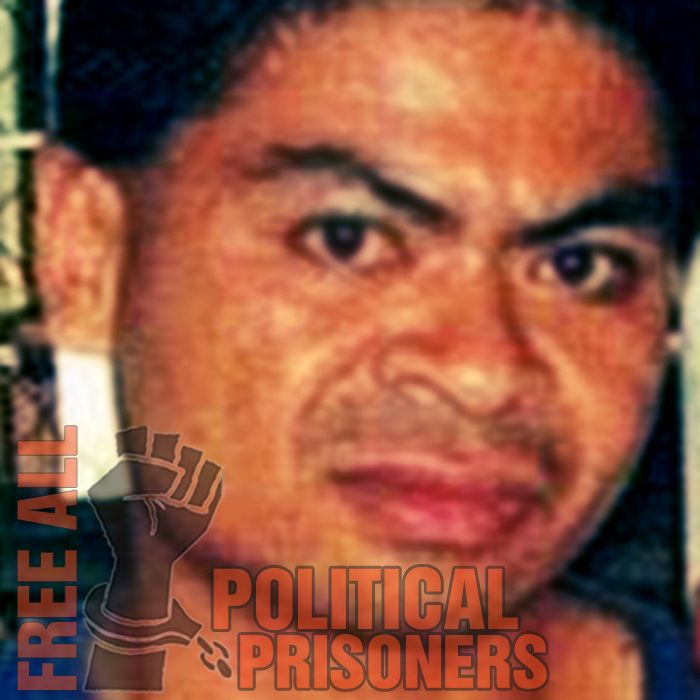 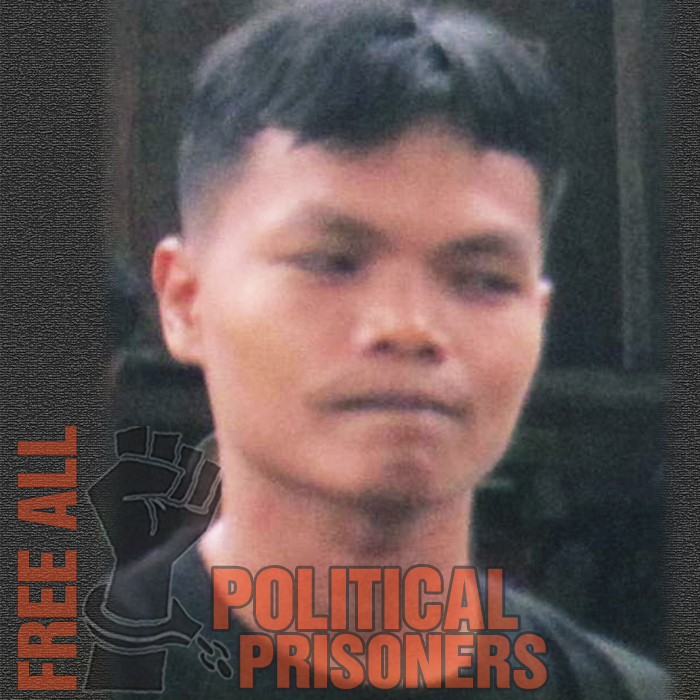 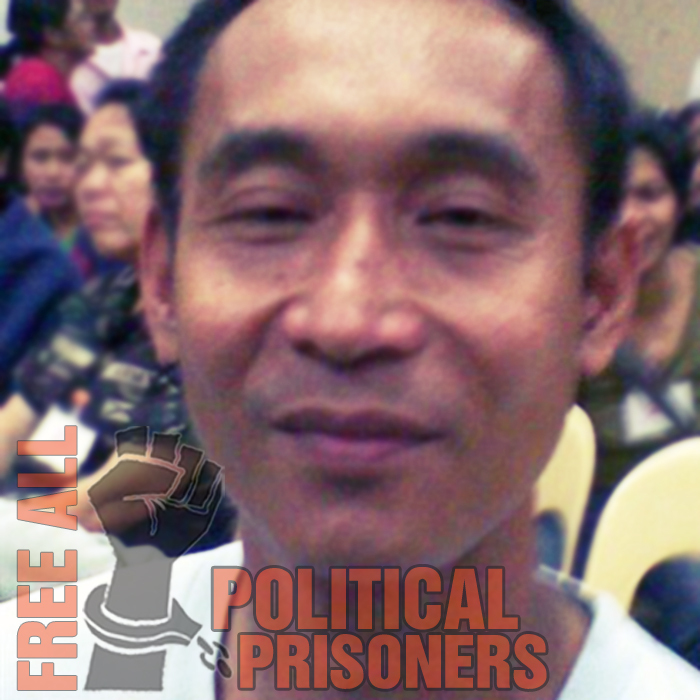 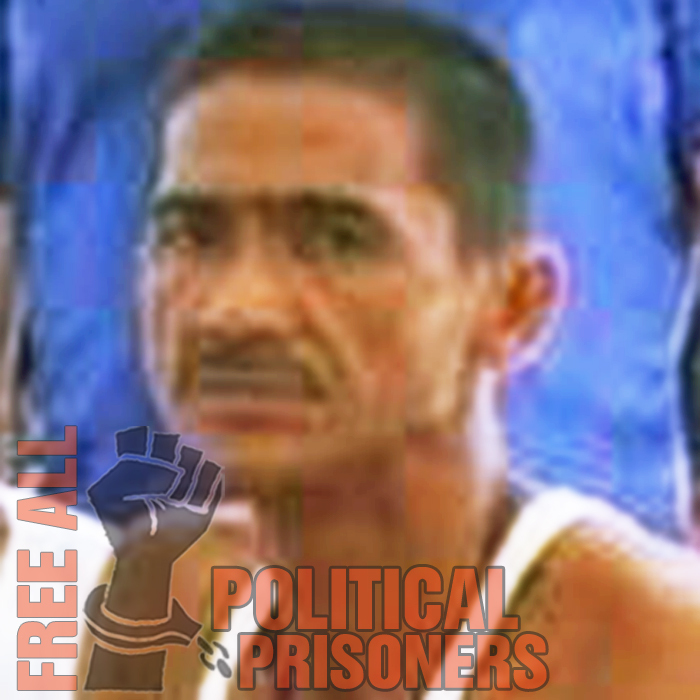 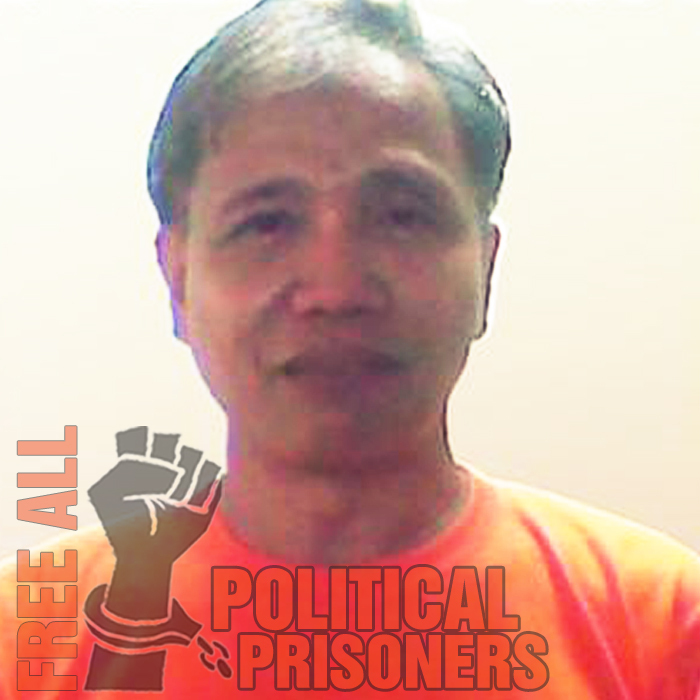 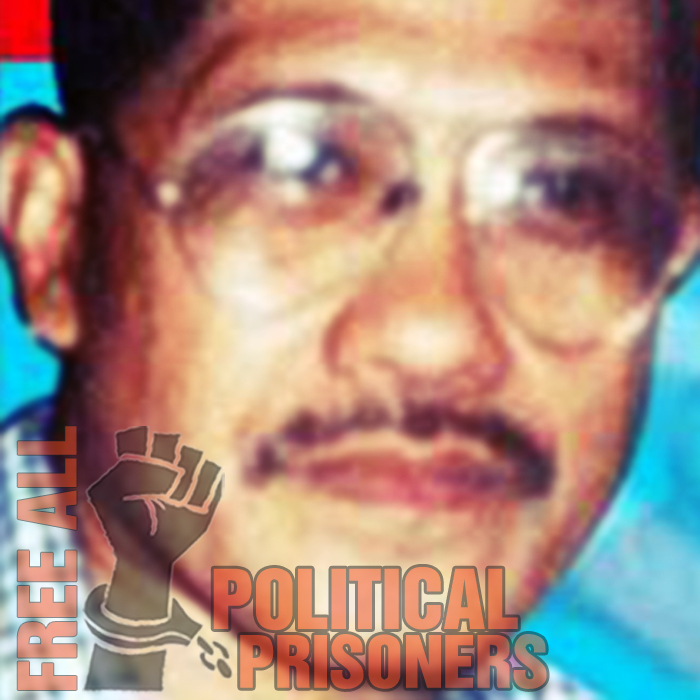 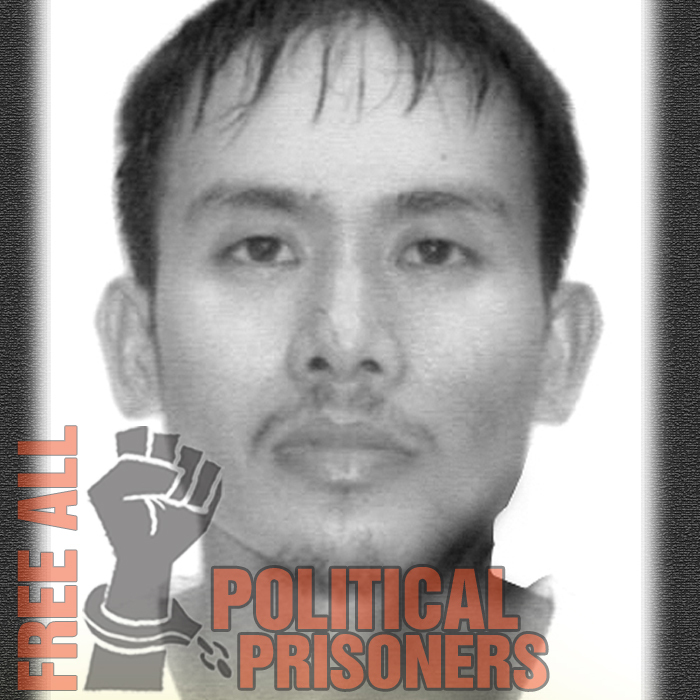 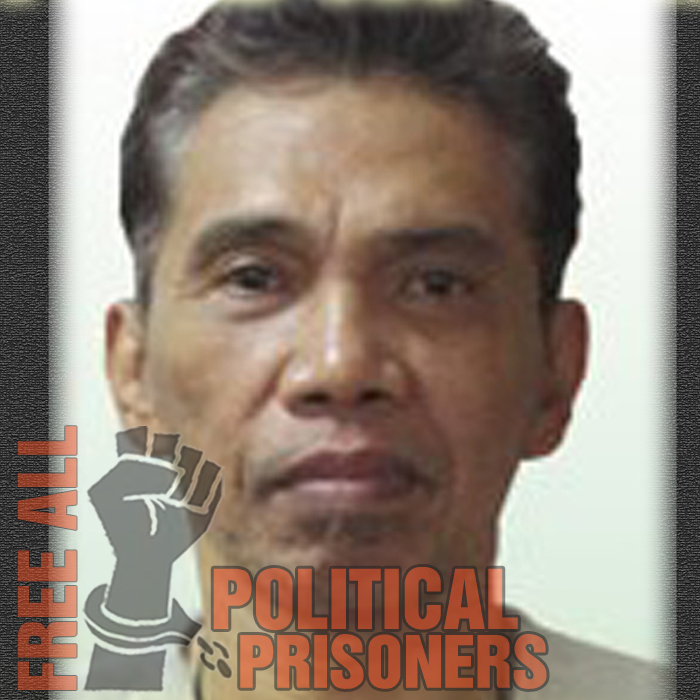 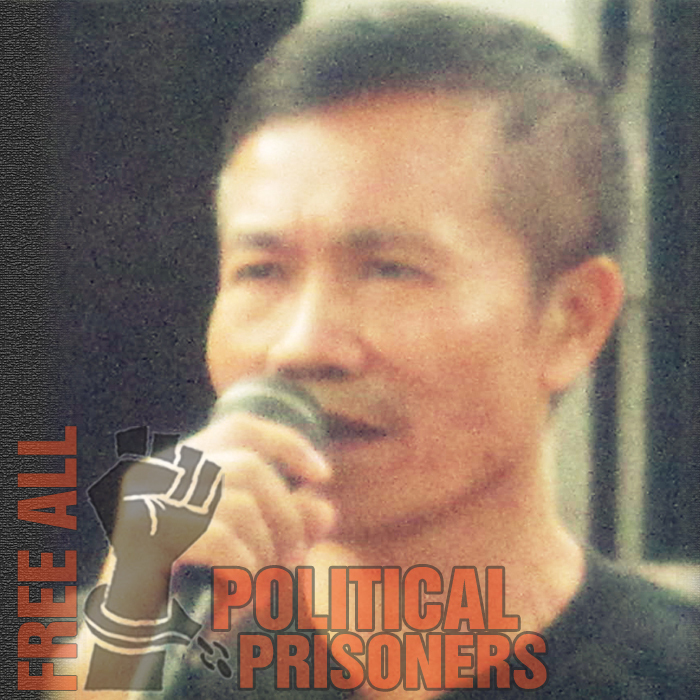 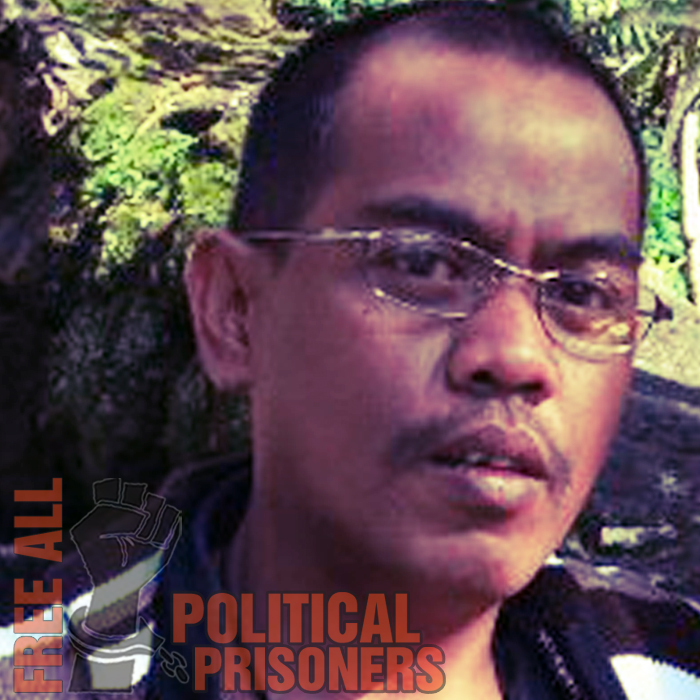 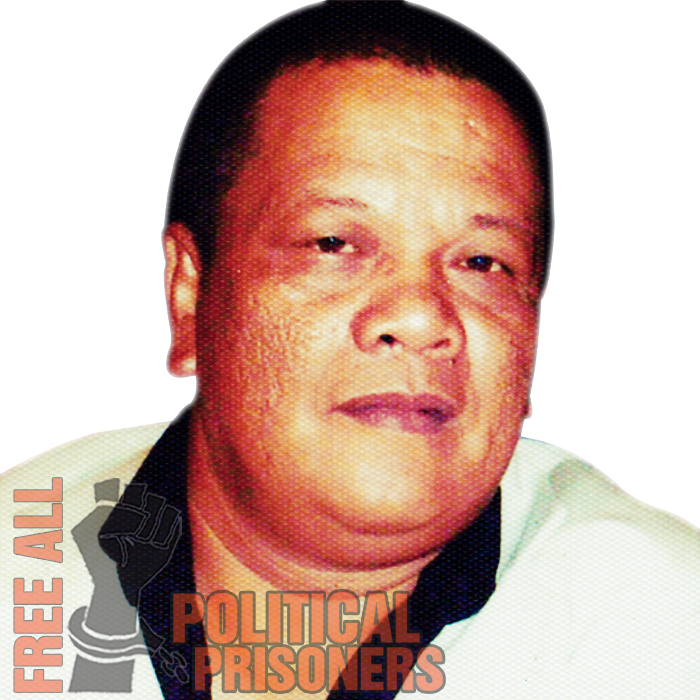 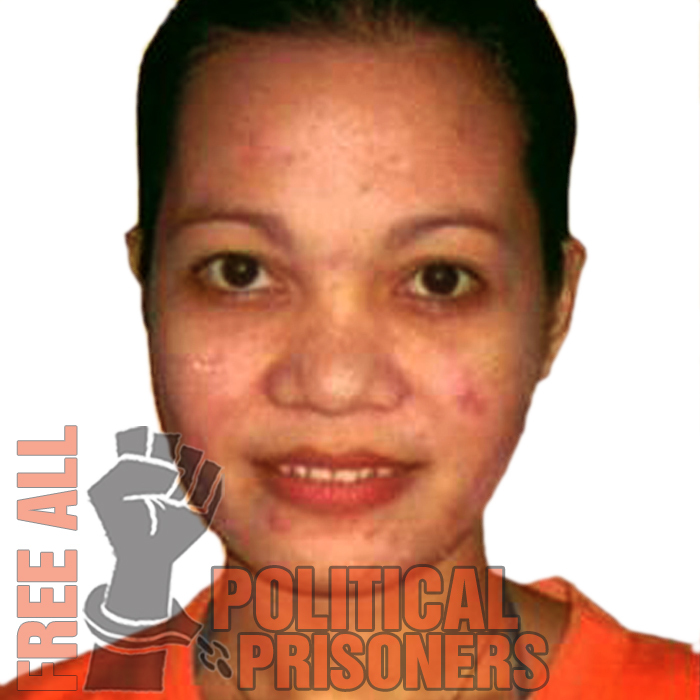 As a collective we are interested to know more about actualized political prisoners situation in Philippines and through our campaign “Making Bridges of Solidarity” with political prisoners, claim immediately freedom for them. 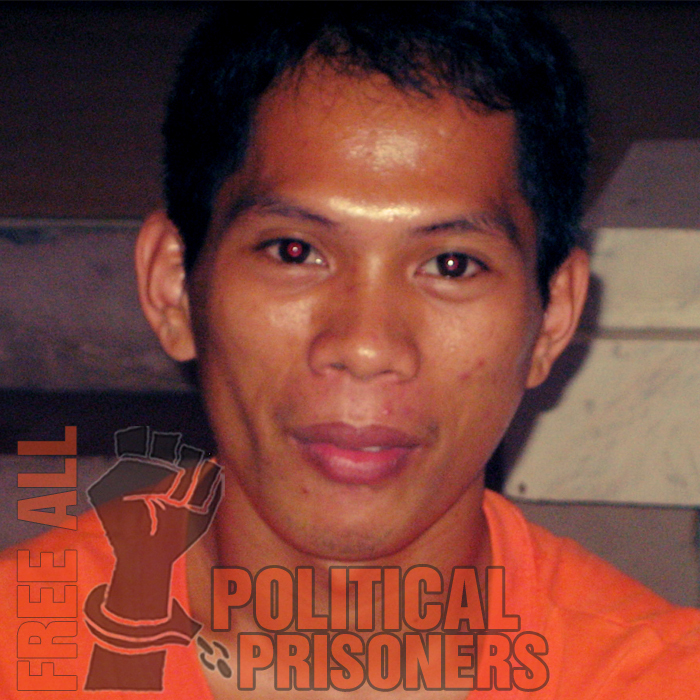 Some of our specific objectives are: writing letters and collecting books for sending to the prisoners.